Guest Post: Skincare Secrets for Staying and Looking Young - Cherry Colors - Cosmetics Heaven! Staying beautiful and looking young is every woman dreams. If not only us we look at the favorite movie stars and wonder who are in their 40s and wonder how they can maintain their youthful complexion. We found the answer. These stars and artist pay proper attention to their skin and beauty tips, so should you. The desire of having a youthful skin can remain a dream to most young women unless we take control of our beauty health techniques. To most of us, when aging set off, we usually panic and see as if there in nothing we can do. You are wrong as with the following skincare secrets you will maintain your youthful complexity. 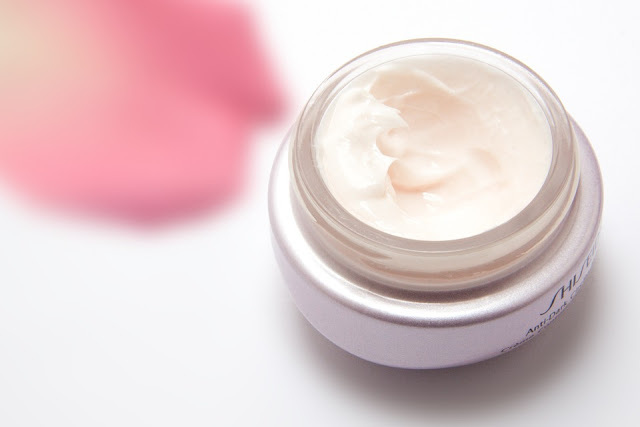 Retinol creams aid in the production of collagen. When we start aging, the body start producing less level of collagen. Thus researchers have recommended the use of creams with retinol. Many of the stars you see have retinol as part of their skincare kit. Retinol cream is quite surprising since when you apply it boost the production of collagen protein which is responsible for holding your skin together. Collagen maintains complexity and elasticity of the skin thus such a youthful skin. 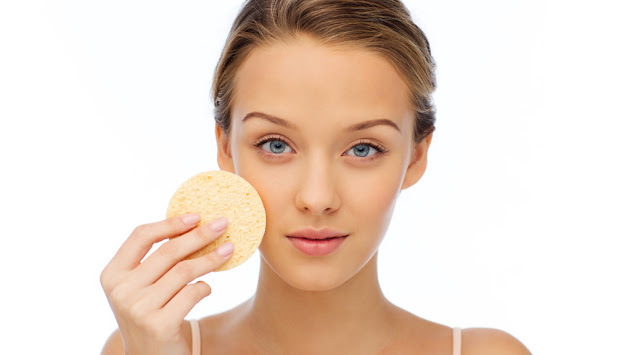 Exfoliation is the removal of the dead top layer of the skin. 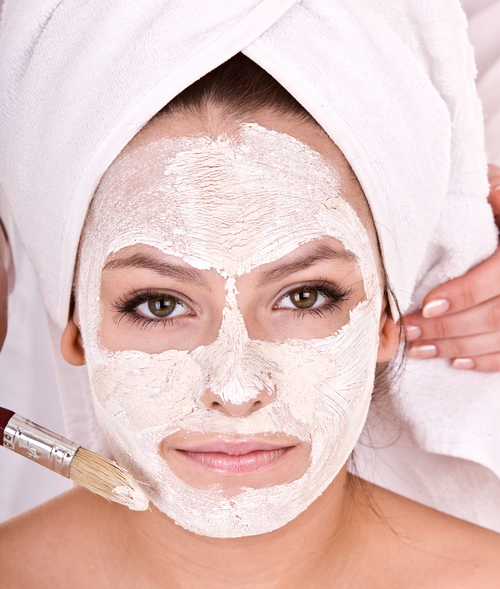 Exfoliating twice a week is another beauty secret that will maintain your skin in its youthful state. Exfoliation allows quick renewal of collagen lost through dead skin cells. The process has few benefits such as unclog pores, reduce wrinkles, prevent acne and remove the dead skin cells making you have a youthful appearance. Eating is habit common to all, but what we eat can be an enemy to our skin. Keep away from junk foods. Most of the stars who have great skin avoid junk stuff. Processed foods increase the aging process. 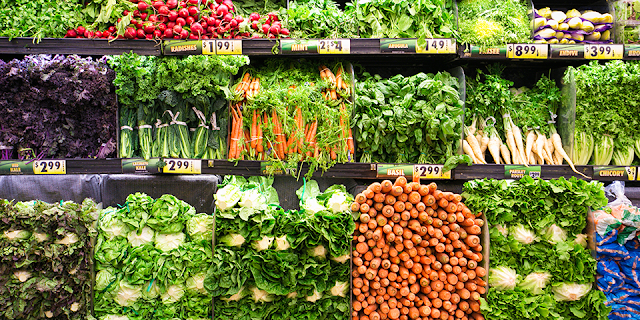 -Include greens to have a good source of vitamin K, oil jelly, fruits, and fish as a source of omega factor. Another beauty tip is exercise. Exercise can keep will boost your body circulation, enhance moods by reducing stress and maintain a good skin complexity. The researchers have shown those activities, especially pumping iron exercise increases the surface complexity, firmness, and elasticity. If your desire is to stay young, then this is beauty tip that you should not neglect. Exposure to the sun is one of the many other factors that may facilitate aging. When you expose your skin to the sun, you encourage wrinkle formation which leads to premature aging. 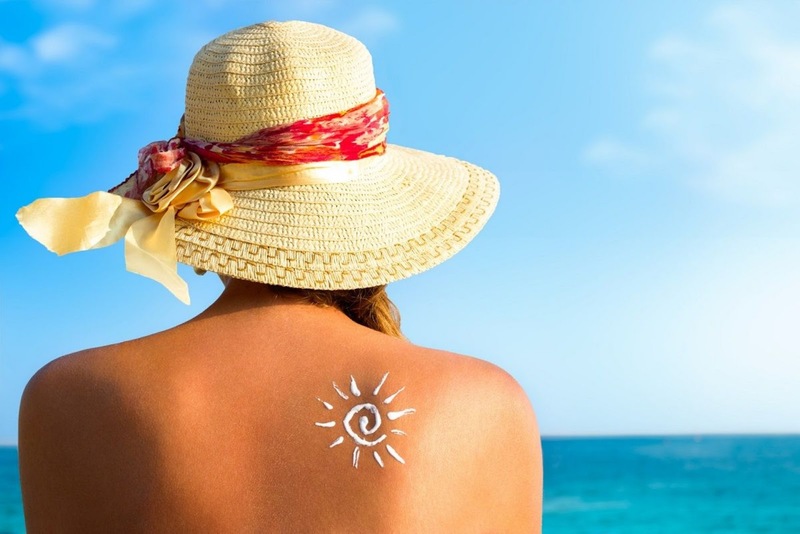 So sunscreen is another secret of maintaining the complexity of the skin and look young. Regularly use your sunscreen to keep your young looks. Sleeping well is another beauty secret that will get you look young. An enough sleep can be defined by sleeping 6-8 hrs. While sleeping, the skin does most of the repairs, restoration, and regeneration. Now you can imagine what lack enough sleep can do. It will cause incomplete repair of the skin causing wrinkles and sagging of the skin. You will look old. Make sure you have enough sleep. Stress is a beauty enemy. Studies have proven that stress has physical effects that accelerate your aging process. Stress account for most of the diseases in our body. Relaxation or giving yourself a break from what can give you stress is another secret of remaining young and beautiful. Always keep your mind engaged in fun activities to avoid stress. A common mistake to all women is that we wait for signs of aging and that when we start taking proper care of our skin. That can be a big problem but recovered by facial massages, spas treatment, use of anti-aging cream, and exfoliation in your early twenties. Stubborn and optimistic :) Want to live my life to the fullest and learn every day something new. I'm very interested in healthy living and efficient skin care solutions as I consider the way you look influences the way you fell and makes your journey through life more beautiful. I am fascinated about how skin care products are able to make you look better and younger, so I love blogging about it.